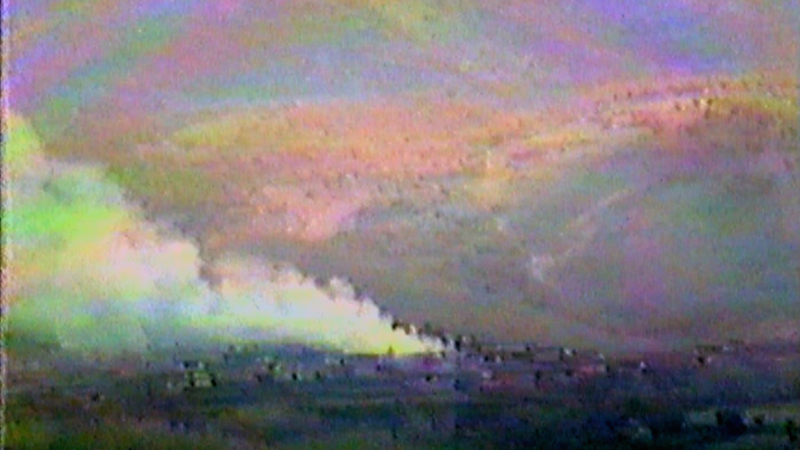 AZAD SAGERMA continued fighting Iraqi forces in the Garmiyan region even after their Anfal operations were officially terminated in September 1988. Badly injured in battle, he describes being taken to a mountain cave which served as a hospital for peshmerga. There, he was cared for until his wounds were healed. The scale of a Patriotic Union of Kurdistan (PUK) defeat during Anfal brought drastic revisions to its guerrilla strategy. 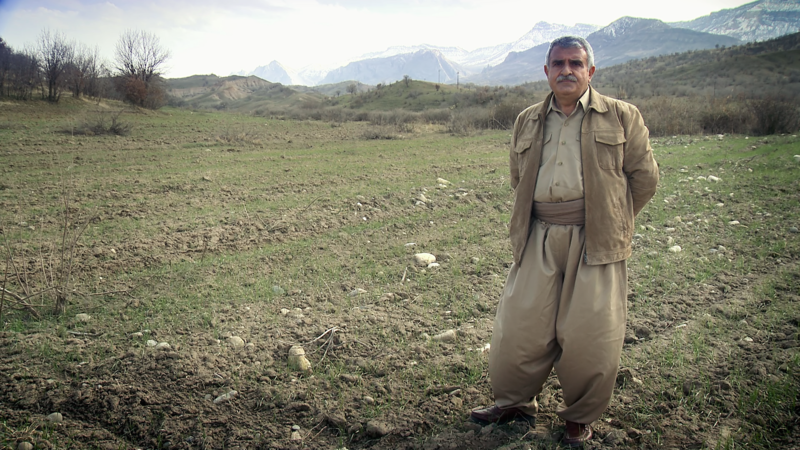 Azad Sagerma had been a peshmerga commander since 1976 and championed a radical overhaul of tactics in 1986, a time when the Iraqis were stepping up their military campaigns against the Kurds. He and fellow commanders recommended setting up small, self sufficient groups of partisans and also proposed that PUK bases be more dispersed. But their ideas had been rejected by the PUK leadership. However, this changed after Iraq’s first Anfal operation struck the PUK’s Political Bureau HQ in the Jafati valley in late February 1988. Overwhelmed by the devastating chemical attacks, the PUK decided to wage guerrilla warfare even in uninhabited areas and to work closely with their secret agents in the cities. It was a decision driven by the Iraqis’ widespread use of poison gas against fixed targets – the PUK bases and villages that were also used by the peshmerga. Azad experienced at first hand how difficult it had been for the PUK to protect its civilian population. 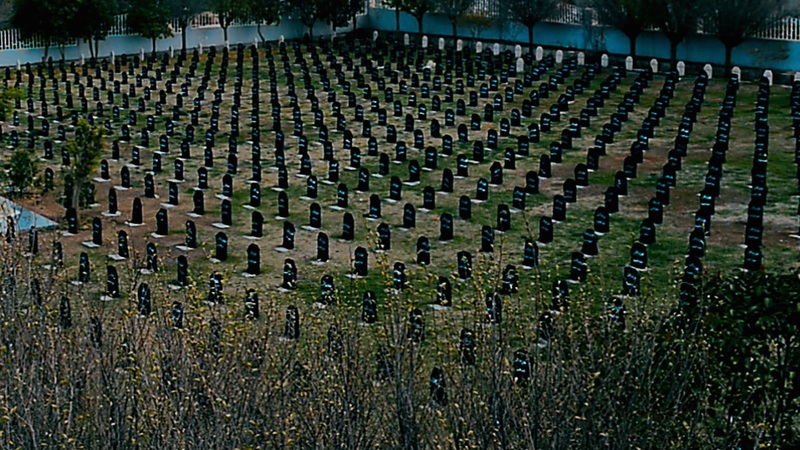 ‘We were peshmerga and if we were killed we would die as combatants. But the Iraqi army killed women and children. This was genocide,’ says Azad. When the First Anfal was launched against the main PUK headquarters, Azad was stationed in Mewle village, the PUK’s 57th Divisional headquarters in the mountainous region of Qaradagh. Living with his wife and children he was bombarded by Iraqi artillery and planes for months. 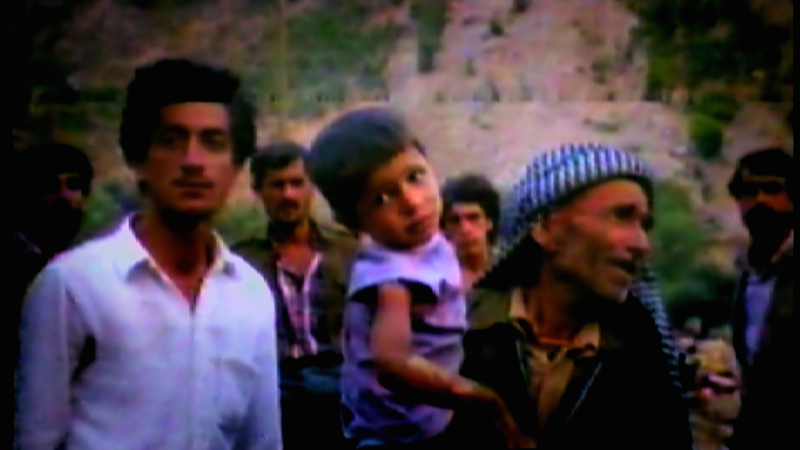 Villagers in the Garmiyan region were afraid when they learned that Iraqi forces were gassing civilians in the Third Anfal of April 1988. PUK commander AZAD SAGERMA describes how his unit saved lives by helping villagers flee the attacks. Anfal came to Qaradagh on 22 March, the day after the Kurdish New Year (Newroz) and the first day of spring. The peshmerga fighters had celebrated by lighting bonfires and firing their guns into the night sky. But that day was later marked by one of the most lethal chemical attacks of the entire Anfal campaign, against Sewsenan village. When the Iraqi military moved into Qaradagh, Azad remembers women holding children and the men carrying family possessions while fleeing in panic, as his peshmerga forces tried to resist the tanks. 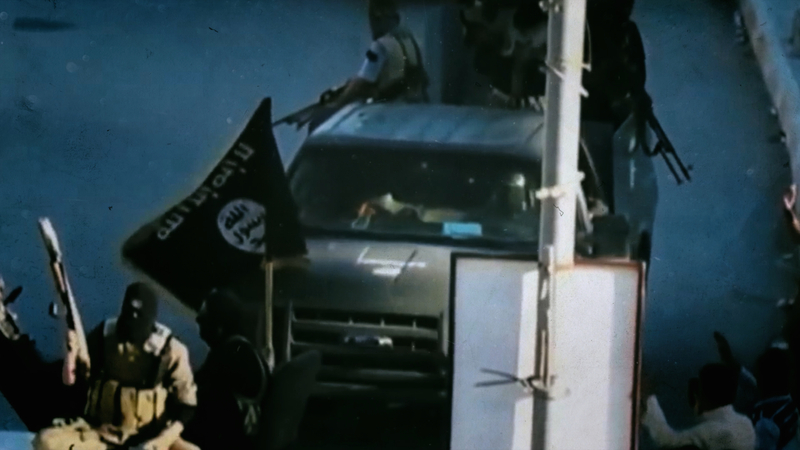 Azad received intelligence reports saying the Iraqis were trying to block off escape routes from Qaradagh. He decided his wife, Malima, and children Lawen, Hallo, and Zhen should leave for Sulaimaniya as soon as possible. 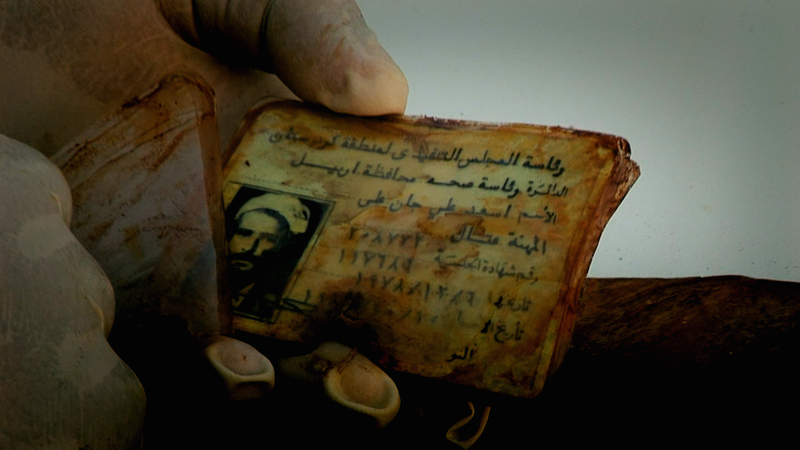 Malima even burnt down her home to stop the Iraqi troops from seizing it. They finally reached Sulaimaniya anxious and frightened. PUK divisions dispersed from their bases throughout southern Iraqi Kurdistan and retreated towards the hills of neighbouring Garmiyan in the west. The situation was chaotic. As the attacks increased, villagers began to flee in increasing numbers but were blocked by some PUK commanders. ‘Unfortunately, some of our irresponsible friends stopped people fleeing and most were then captured by the enemy,’ says Azad. MALIHA KERIM, the wife of PUK peshmerga commander AZAD SAGERMA, survived numerous bombings by Iraqi forces in the Anfal campaigns of 1988. She discusses the dangers she and her three small children faced on a daily basis and the difficult measures they took to survive. In a forlorn but brave attempt to improve the military situation, Azad introduced his new strategy in Garmiyan, where he was chosen as commander-in-chief of peshmerga in the region. He arranged his forces into brigades of around 25 men, and deployed units close to Kurdish towns. 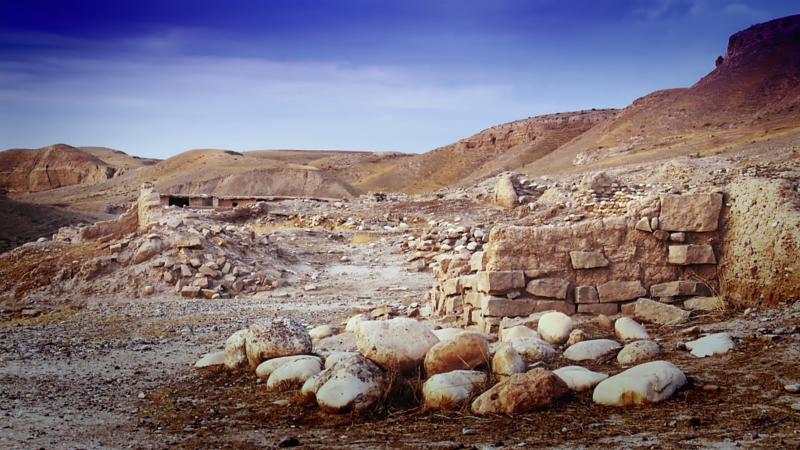 However, Azad’s forces were operating in a desolate landscape: after the Iraqi army’s Anfal operations had ceased, all habitation in the rural areas was destroyed. Twice a day he communicated with the PUK leadership by radio. His forces depended on supplies smuggled to them secretly by their supporters in the cities. Hopelessly outnumbered, his units engaged the enemy where they could. 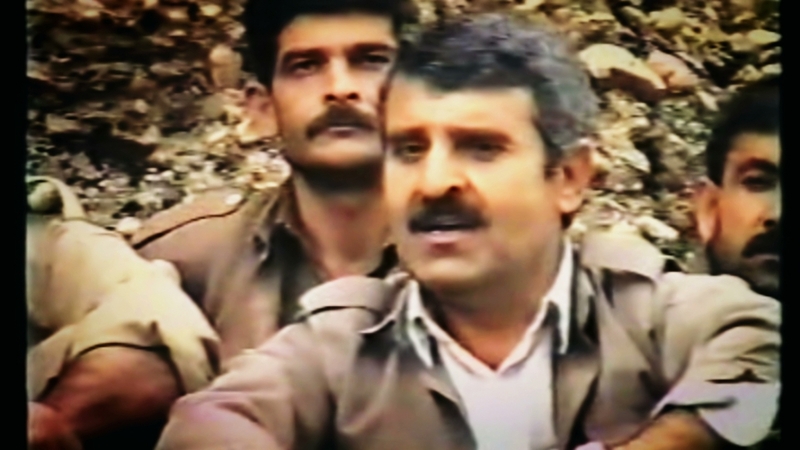 In October 1988, a time when the Iraqi regime thought it was in full control of Kurdistan, Azad and 12 peshmerga travelled to Faqi Mustafa village, a former peshmerga base in Garmiyan. During the journey they fired on six Iraqi helicopters with a heavy machine gun, hitting one of the aircraft and forcing them to retreat to Kirkuk. One peshmerga was killed and two wounded, including Azad. Severely injured, he spent 20 days hiding in he countryside before being moved secretly to a hospital in Sulaimaniya for treatment. Azad was later reunited with his family, who had fled to Iran. They now all live in Sulaimaniya. In the aftermath of the Anfal campaigns of 1988, PUK fighters reorganised into smaller units and coordinated with secret peshmerga cells in the cities, says AZAD SAGERMA. 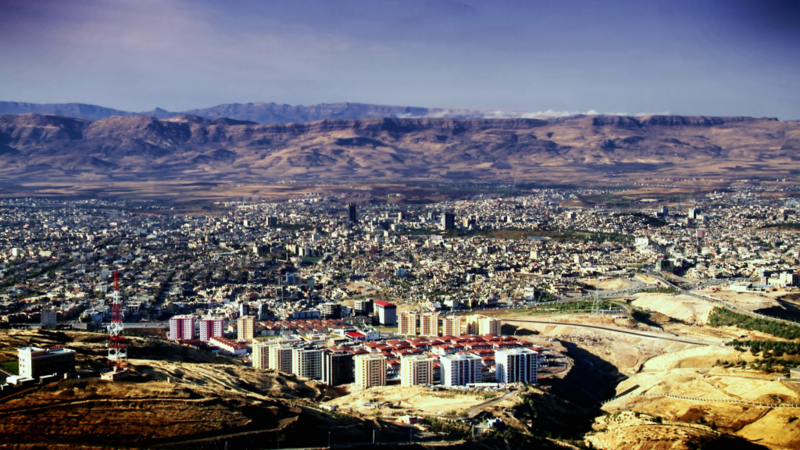 The Qaradagh region in Iraqi Kurdistan is situated south of Sulaimaniya. In March 1988 the region was targeted in the Second Anfal operation.